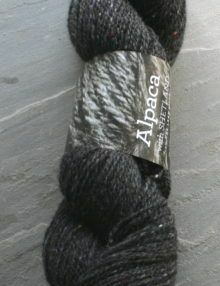 This is a fine worsted spun alpaca yarn. 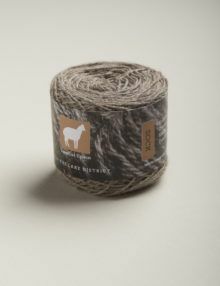 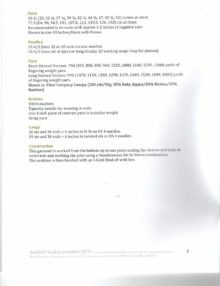 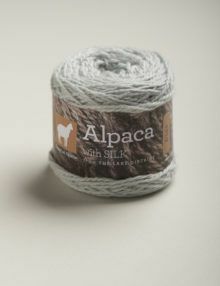 We have added 10% nylon for additional stretch to make it suitable for knitting socks. 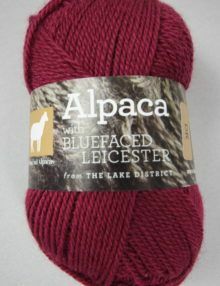 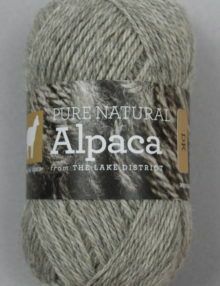 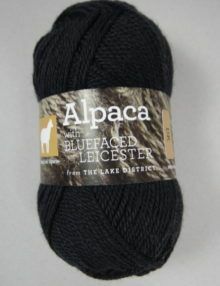 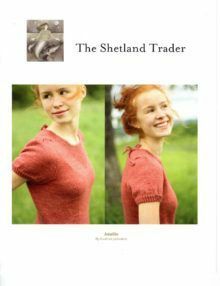 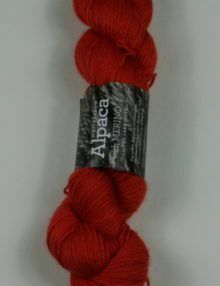 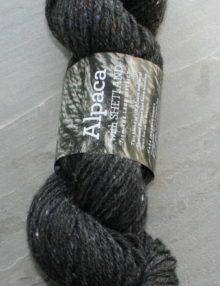 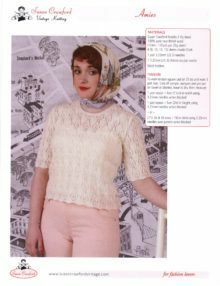 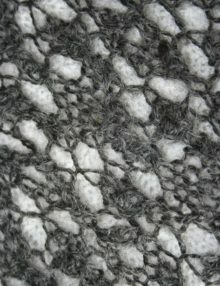 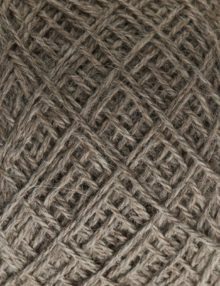 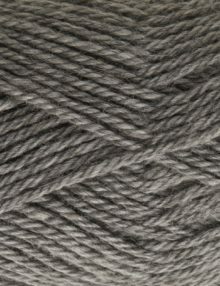 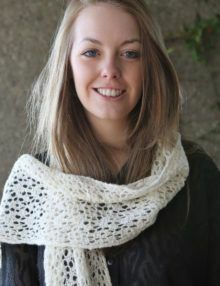 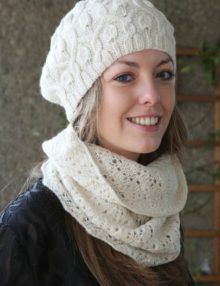 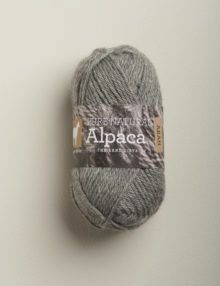 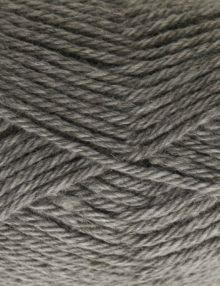 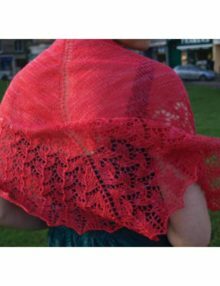 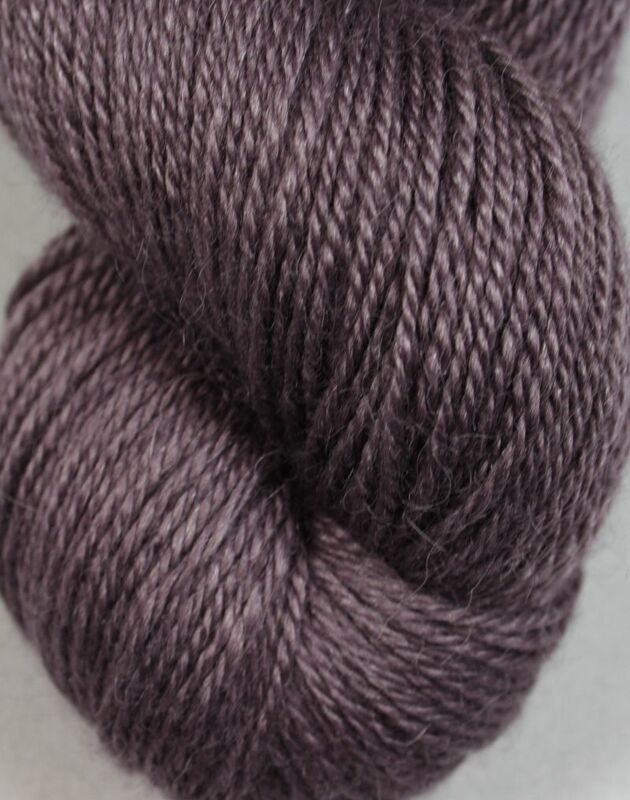 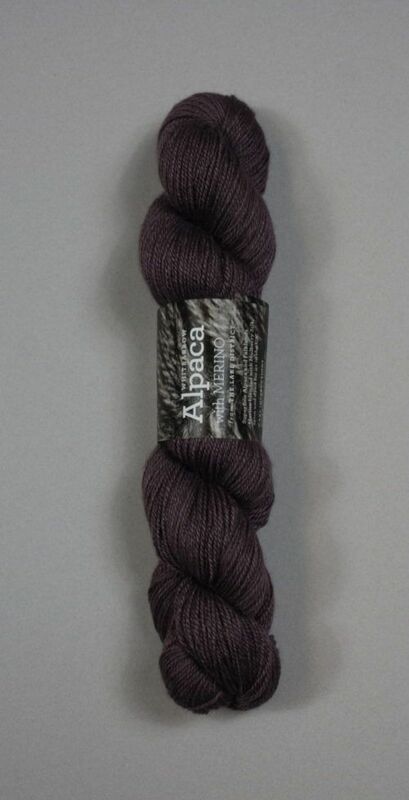 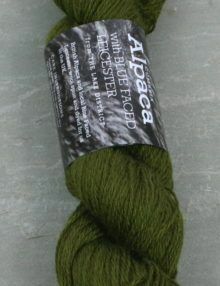 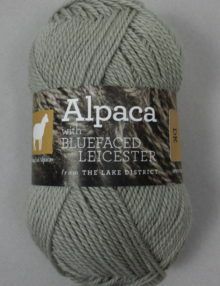 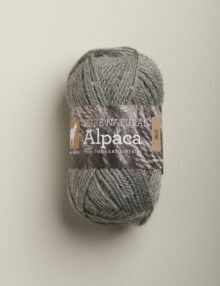 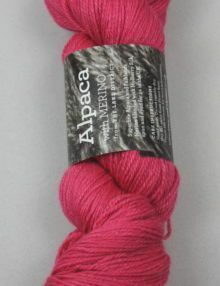 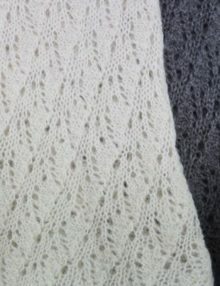 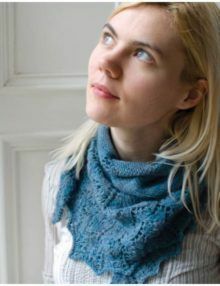 This yarn is also wonderful for knitting lacy shawls and scarves. 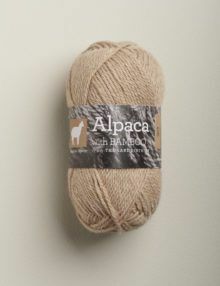 The natural mushroom colour has been achieved by blending white, fawn and brown fleeces. 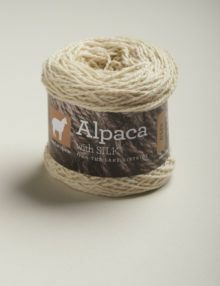 It is available as 50g balls or washed, 100g hanks.